Let’s admit it. 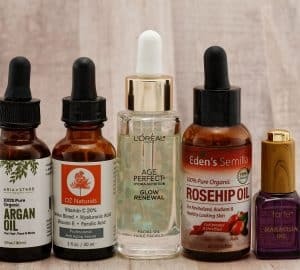 Most of us put so much emphasis on our nighttime beauty regimen that we tend to neglect our morning skincare routine which is just as critical. While the evening routine lends itself to leisurely wind down activities such as luxurious face masks and the careful layering of serums and creams, the morning rush sacrifices skin’s precious needs and it certainly pays the price. Some morning habits could even be considered as ruining all the hard work done the evening before to keep skin in tip-top shape. 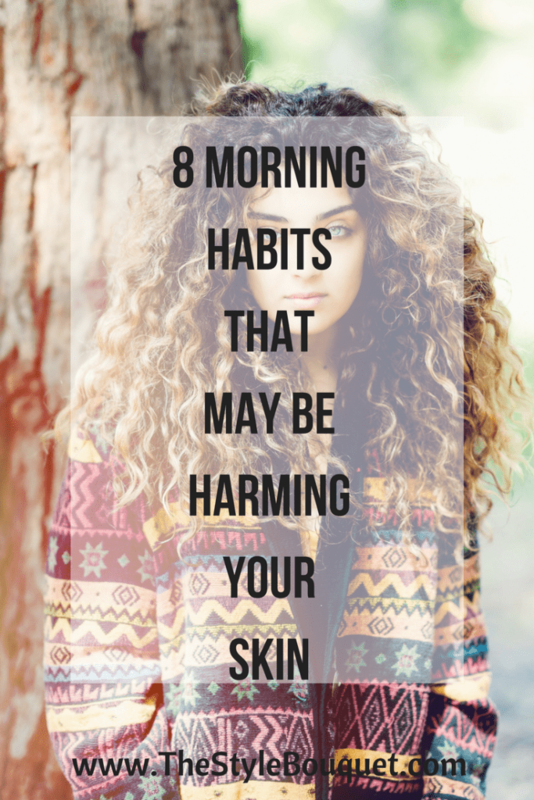 Listed below are eight ways that you may be harming your skin in the mornings. A splash of water on your face isn’t going to provide enough cleansing in the mornings because, believe it or not, skin oils accumulate overnight, and those must be removed with a cleanser to reap the benefits of your morning skincare regimen, which should always start with a proper cleanse. If you happen to skip the night time face cleansing, then this step is imperative. Dirt and oil can collect on your face overnight, especially if you did not wash your makeup off before going to bed. It is essential to start the day with a clean face so that your products are maximally effective. Just because you should cleanse your face in the morning doesn’t mean you should go overboard with the exfoliators and harsh cleansers. As one dermatologist said, “Gritty scrubs often contain rough natural exfoliators like kernels or seeds, and harsh peels can cause irritation and inflammation which leads to clogged pores and even brown spots and wrinkles.” So while you do want to get rid of the buildup skin accumulates overnight, there’s no need to grab an aggressive peel to get the job done, especially if your skin is on the sensitive side. As much as dermatologists everywhere rail against us DIY-ing our pimples and bumps that appear on our face, most of us pick at them anyway. Any dermatologist will tell you to stop because, although it seems like a good idea, too much applied pressure to the area can cause inflammation and trauma to the skin, leaving it open and raw. Also, those large, underground pimples that are often quite painful. Those are usually cysts and have no connection with the skin so any attempt to pick at them will just leave you with a mess. Picking at your skin only delays clear skin. And if repeatedly done, it can lead to acne scarring which is must worse than having acne. The best at-home remedy is using a benzoyl peroxide wash or a leave-on benzoyl peroxide cream as a spot treatment. Clean makeup brushes allow your makeup to go on seamlessly; however, they can wreak havoc on your skin if you aren’t diligent about cleaning them. Your makeup tools which include your brushes, sponges, and other applicators are loaded with bacteria and dead skin cells making them absolute breakout perpetrators. This is just one big reason why ensuring your makeup applicators are clean and germ-free is a total must. Even the most faithful lipstick-wearers are guilty of neglecting their lips. We don’t necessarily associate lips with skincare, but they are indeed a precious part of our skin and need just as much love as the rest of our face. This is because lips are susceptible to sun damage just as much as the rest of your face. To avoid sun damage, get into the habit of using a lip balm with SPF before going out the door. 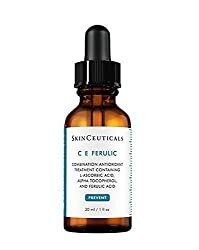 Serums are best to use in the morning to target your skin’s needs because they deliver a very high concentration of ingredients. This makes them a great tool for targeting specific skincare concerns like wrinkles, dullness, or unevenness. 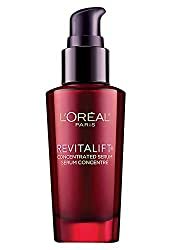 Also, using a serum that has antioxident properties in the morning is a must for your skin. They protect from environmental damage caused by free radicals that contribute to aging. They also help to improve the appearance of fine lines and wrinkles in addition to brightening the skin. The order in which you apply your serums and moisturizers matters. It has a direct impact on their efficacy. One of the easiest ways to remember how to apply your products is to apply ones with a thinner consistency before the thicker, more creamy, ones regardless of their active ingredients. This is because products with heavy consistencies can block lighter-weight ones from penetrating the skin. So just remember, always apply products from thinnest to thickest. Rushing around and out the door in the mornings could mean that we forget to put on sunscreen which is a big No-No. 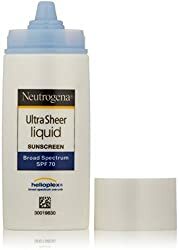 Of course, we know that, but with all we have going on to start off our day, sometimes sunscreen is last on our minds. However, sunscreen is an essential part of everybody’s skincare regimen, regardless of skin tone or the season. Since sun damage can occur even in short periods of sun exposure, it’s a good idea to make applying it every morning part of your routine. these are great- i need to do more habits of taking care of my skin- esp my lips and skin! This post is so informative! 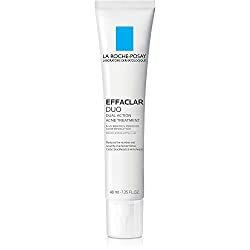 I’m totally guilty of using an exfoliating face scrub in the morning and not cleaning my makeup brushes as often as I should. Def going to rethink both of those! Couldn’t agree more than we often use products that do more harm than good! I am such a picker… i hate it!! I need to keep in mind about thinner vs thicker products.. I didn’t even think about that!! Yes, I’m doing it. I’m washing my face in the morning only with plain water because I cleanse and moisturize in the evening and I thought it was enough. Guilty. I so needed to read this! Along with my massive caffeine intake, I’m sure I’m not doing my body any favors. Choose the right productsUse gentle toners or exfoliators that are made for sensitive skin.